Having low blood pressure is usually something everyone strives for. But when your systolic blood pressure gets too low, it can cause dizziness and fainting, and in some cases, can even be life threatening. If you’ve recently had your blood pressure checked and your systolic number was low, you might be wondering what it means and what you can do about it. When you get a blood pressure reading, you’ll see two numbers — one on the top and one on the bottom. The top number is your systolic blood pressure, and this is the amount of pressure your heart creates as it beats to pump blood through your arteries. The bottom number is your diastolic blood pressure, which is the amount of pressure in your arteries in between heartbeats. Low systolic blood pressure is defined as being lower than 90, and low diastolic blood pressure is any number lower than 60. 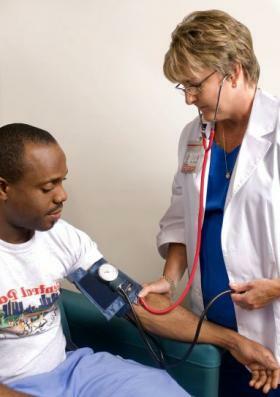 If a person with low blood pressure does not exhibit symptoms, treatment is rarely needed. However, low blood pressure that causes symptoms may be a sign of an underlying medical condition. Treatment is aimed at fixing the underlying cause. If you are experiencing any of the symptoms of low blood pressure, you should see a medical professional as soon as possible to determine the cause. 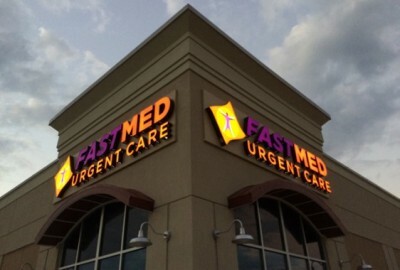 FastMed Urgent Care has more than 100 locations across NC, AZ, and TX that are open seven days a week with extended hours. We’re dedicated to treating you with care and concern, as well as getting you in and out as quickly as possible so you can spend more time at home and less time in a waiting room.